The School gives cricket coaching sessions using the drills, skills, and techniques used in cricket. All sessions are structured based on the capabilities of students and keeping their age in mind. 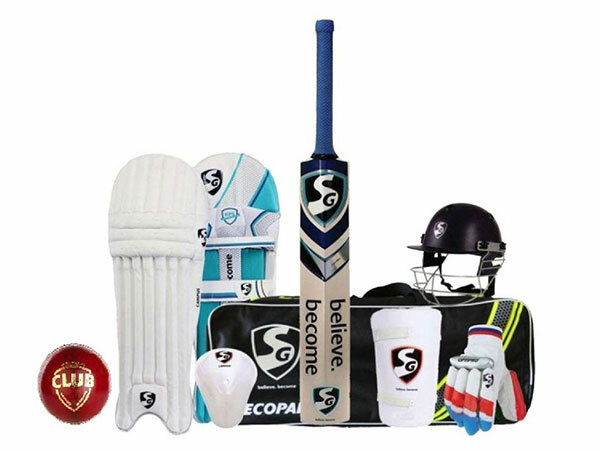 Students are trained for batting, bowling and wicket-keeping by a qualified and experienced Sports Instructor. The School spends time developing the ability of students to cope under pressure through practice matches as well as real matches.